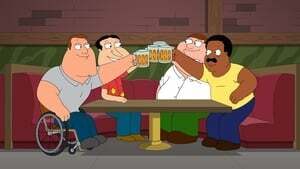 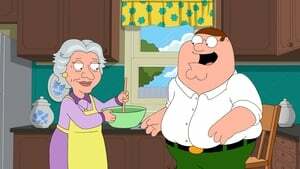 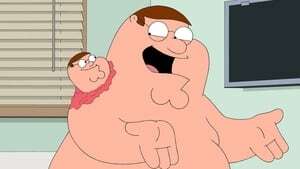 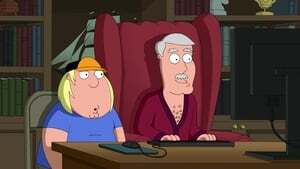 After a vestigial twin grows out of Peter's neck, which he names Chip, he eventually starts realizing that people like Chip more than they like him, so Peter has him amputated. 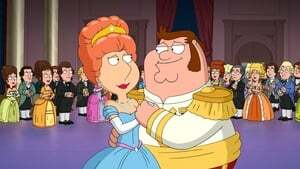 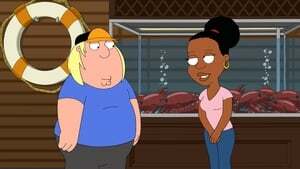 However, after Peter gets into trouble, he realizes he needs Chip more than ever. 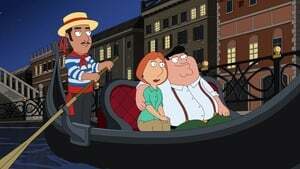 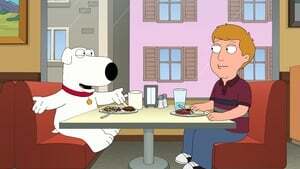 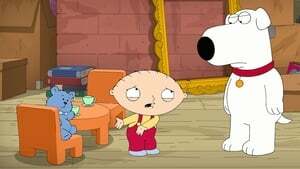 Stewie and Brian travel back in time to 17th-century Jamestown and make too many close calls with changing history. 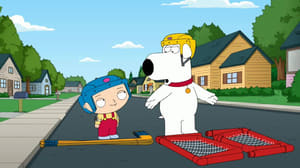 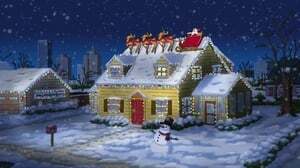 Stewie decides to destroy his time machine, but comes to regret it when Brian dies after being hit by a car. 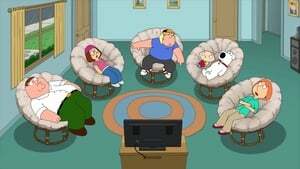 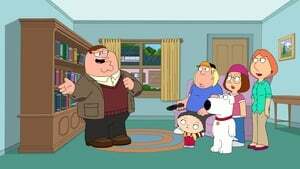 Devastated by his death, the Griffin family goes out and adopts another dog from the pet store, Vinnie, who is quickly accepted by all the members of the Griffin family, other than Stewie, who can't get over the loss of Brian. 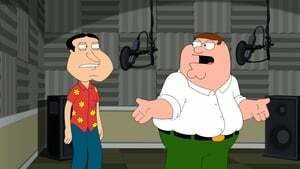 When Peter and Quagmire discover that their singing voices create beautiful harmony together, they form a singing/songwriting team, in the vein of Simon and Garfunkel. 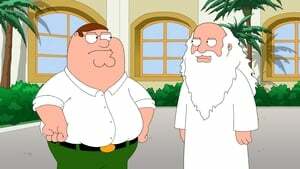 However, tensions run high when fame gets to Peter’s head. 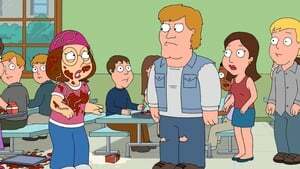 Episode 19 - Meg Stinks!